Salim Junior’s brother, Mighty Salim, has finally revealed events that led to the demise of the musician. Speaking during an interview with a local tabloid, the brother said that the musician had been suffering from a chest infection since November last year, something which prompted him to be admitted at Kenyatta National Hospital. Mighty Salim also claimed that his brother, Salim Junior, had been seeking medical attention from various hospital clinics in Kahawa West until two weeks ago, when his health depreciated. His illness became worse on Saturday morning and was rushed to Nakuru Memorial Hospital but was pronounced dead by the doctors upon arrival at the hospital. 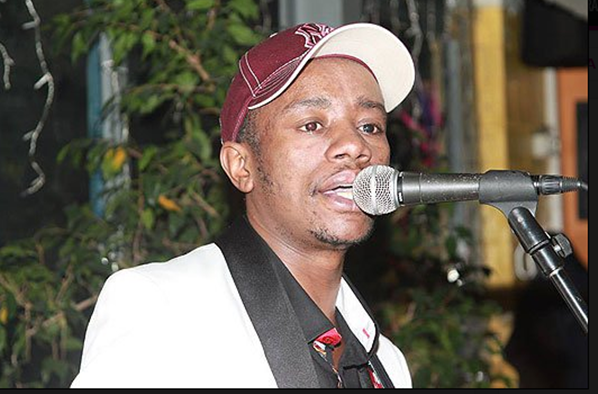 The news of Salim Junior’s death shocked his fellow musicians and media personalities, who were united in grief as they mourned him.